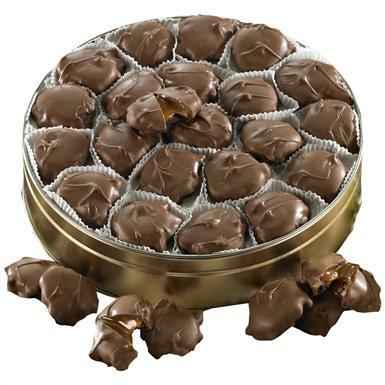 Figi's® Caramel Pecan Clusters. Heaven is here, in a smooth, gooey and nutty package. Irresistible! Big chunks of crisp pecans wrapped in buttery-rich copper kettle caramel, then dipped in velvety milk chocolate. 11 ozs.